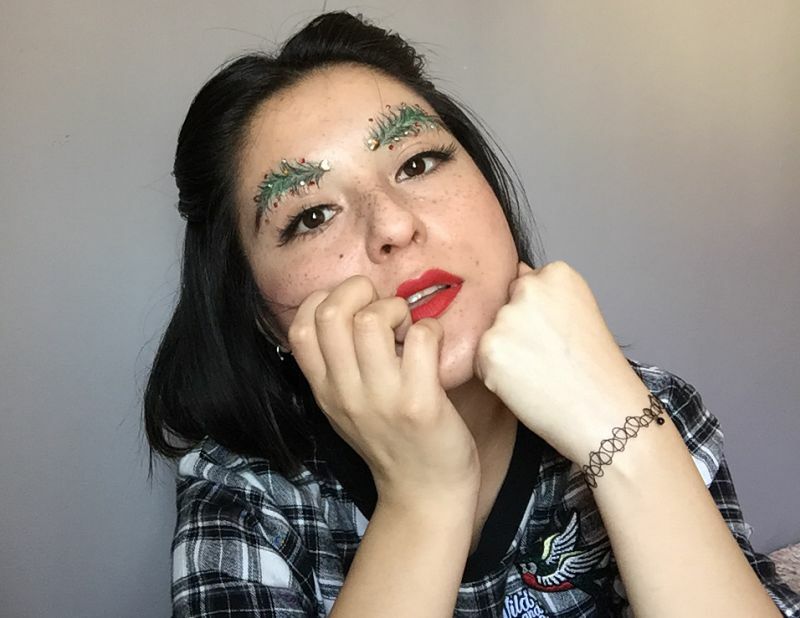 How Many Likes for the Enchanting Christmas Tree Eyebrows? 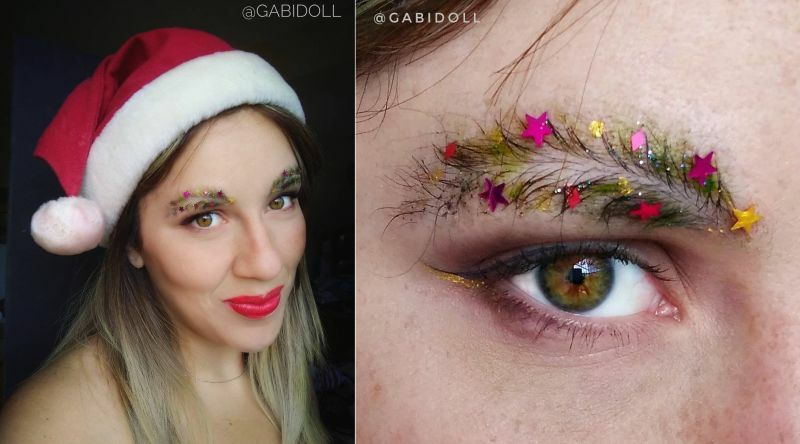 With Christmas just around the corner, now is the time to start looking for the hottest beauty trends for women. 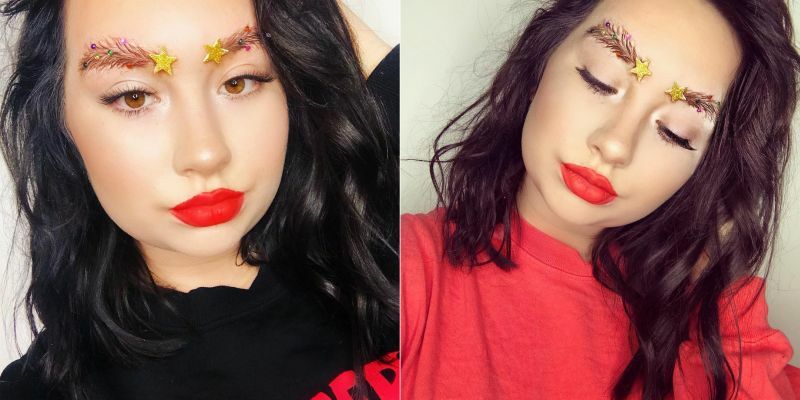 There are so many new beauty trends spiking up for the holiday season including trends for hair, cosmetics, and fashion. 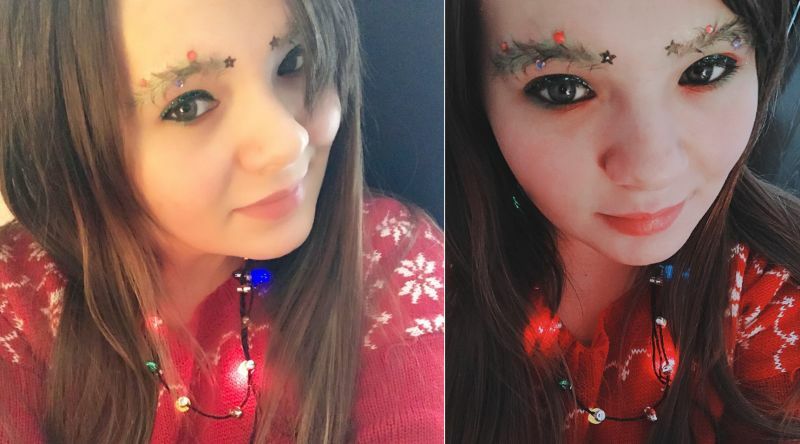 But one that’s the most unexpected one is the Christmas tree eyebrows. 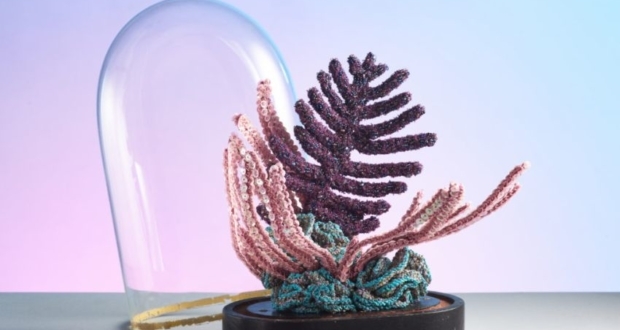 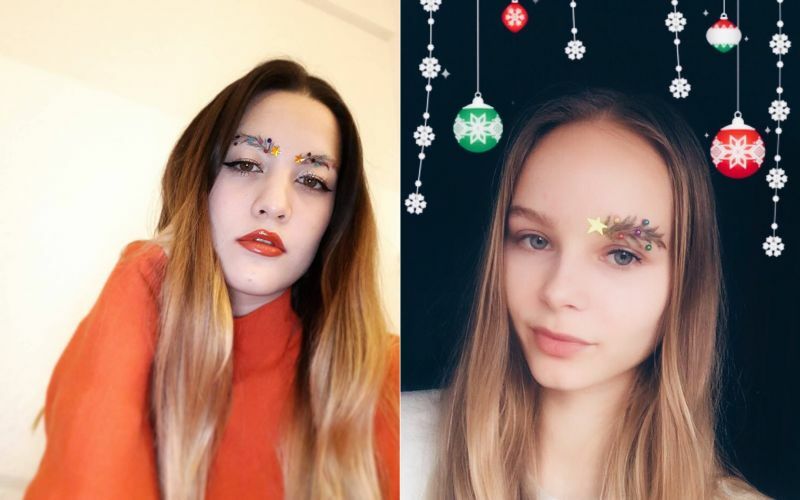 The cool beauty trend is catching everyone’s attention, in particular, women from around the globe who are avidly following it to make their Christmas more exciting and fashionable. 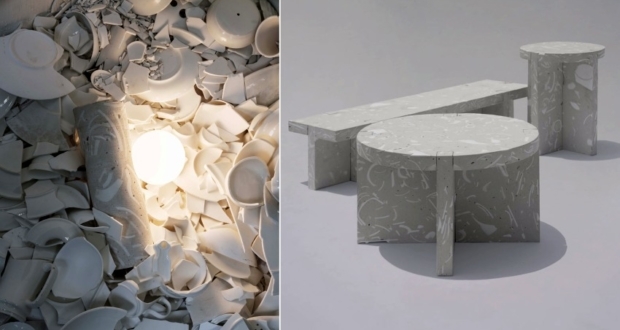 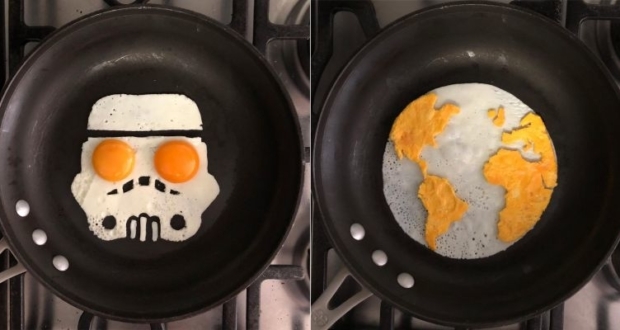 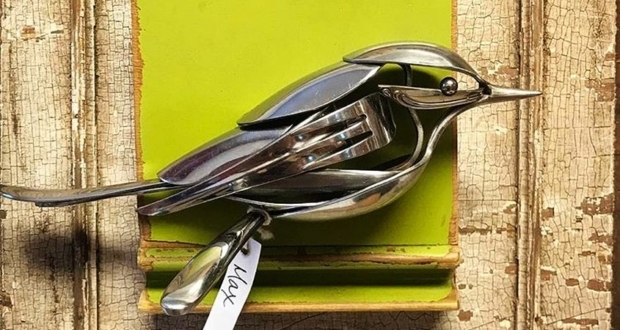 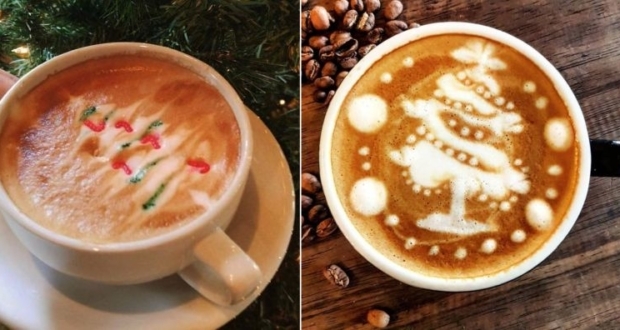 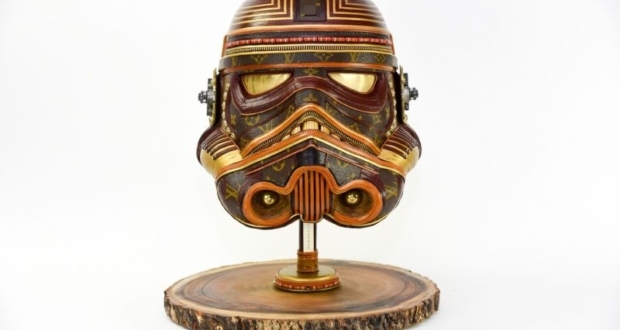 Surprisingly, the trend is now a big hit on Instagram. 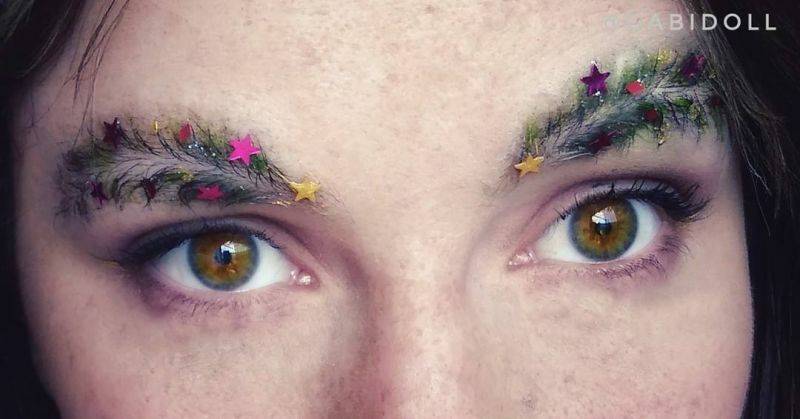 On tinkering for the hashtag ‘Christmastreeeyebrows’ on Instagram, you’ll find countless women posting their photos after decorating their eyebrows as a Christmas tree. 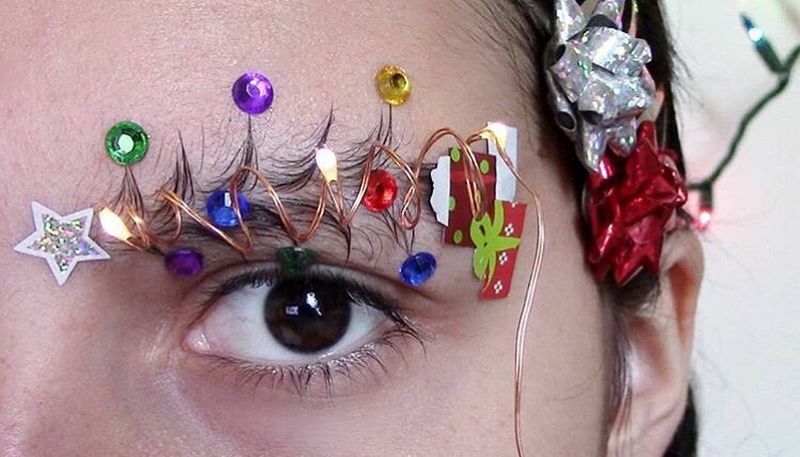 To make their eyebrows look festively bright (like a Christmas tree) they are using colorful sequins, colors, stars, aluminum wire, glitters and anything decorative that can stick easily on eyebrows. 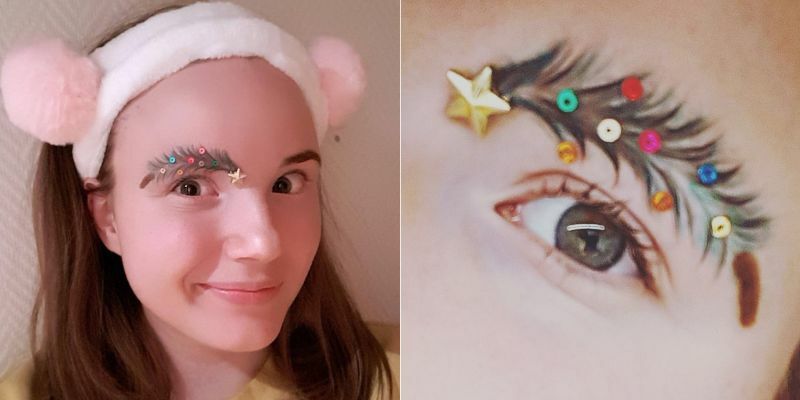 Following this Christmas tree eyebrow beauty trend is a personal choice, however, if you want to keep up with the new trend scroll down to see how other women on Instagram did it.